This past week, frailty came out of the closet. The NY Times ran an op-ed about people who aren’t dying and who aren’t thriving. They’re old, they typically have multiple medical problems, and they need help with some of the basics we must deal with to get by every day. They are the people I write about all the time in this blog. Marcy Houle bravely brought this neglected population to public attention, telling a story about her orthopedic surgeon-father-with-Alzheimer’s disease who broke his hip. Kudos to Houle, a writer, wildlife biologist, and adult daughter, and to the Times for breaking a taboo and talking about frail elders. But while the diagnosis is correct, the treatment is not. 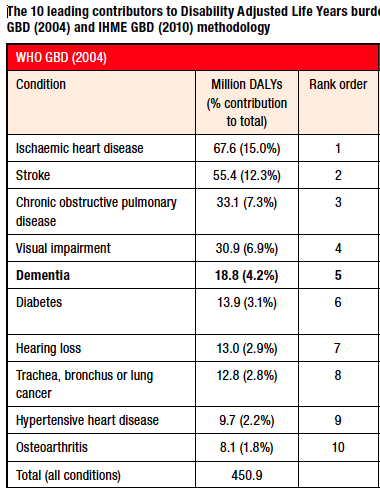 The article asserts that what we need is more geriatricians. Houle's father saw a geriatric specialist who prescribed pain medication for him after he had a hip fracture, and suddenly he perked up, he was more alert and more himself. His daughter writes that he was able to “escape the land of the pink bibs,” her picturesque way of referring to the dining room table where he sat with others in his nursing home, staring into space. (In my father's nursing home, they have banned bibs, on the grounds that they are demeaning. Instead, the residents doze at the dining room table for hours, their shirts encrusted with the remains of their last meal, until it's time for the next meal.) In fact, Houle's father still had Alzheimer’s disease. He was still frail. His quality of life was better than it had been, which is terrific, but he was still in that zone between robust aging and dying, even if he had improved enough that he didn’t need to wear a pink bib. He benefited from the advice of a skilled physician with geriatric training, but for him to receive optimal treatment on an on-going basis, he will likely need more than a one-time geriatric consultation. And the kind of care that he, along with the millions of others like him, will need involves something other than just a good doctor. 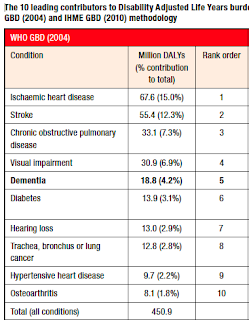 We’re not going to transform the care of frail elders by increasing the number of geriatricians. As Houle rightly points out, there are fewer than 8000 geriatricians in the US and the number is decreasing, not increasing, even though by 2050, there will be an estimated 90 million Americans over age 65, of whom 19 million will be over 85. Geriatrics has been a specialty in the US since 1988—at least, that’s when the first certifying exam was offered, though that examination does not actually confer full specialty status. Passing the exam means receiving a Certificate of Added Qualifications in Geriatric Medicine, which doesn’t have quite the ring or the reputation of subspecialty status. It is analogous to subspecialties such as Nephrology or Cardiology (or for that matter, Palliative Care) without the cachet. The number of physicians taking the exam each year it is offered has been decreasing, reflecting the reality that fewer young doctors are seeking the extra year of fellowship training now required to sit for the test. Slots in geriatrics fellowship programs regularly go unfilled. It's just not a very attractive field to many doctors emerging from medical school and residency addicted to curing people and with a mountain of debt. Not only does Geriatrics pay poorly—internists who spend an extra year doing a geriatrics fellowship find their salary is, on average, lower than that of general internists who don’t do a fellowship in anything—but most of the healthcare systems in which geriatricians practice medicine are not conducive to providing high quality care. They should be interdisciplinary, they should have geriatric-friendly offices and examining tables, they should facilitate integration of care across multiple sites (office, hospital, rehab), and they should offer home visits. A few innovative programs do just that, including GRACE (Geriatric Resources for Assessment and Care of Elders), designed at the University of Indiana, and Guided Care, pioneered at Johns Hopkins; most practices do not. We know how to remedy the situation. The Institute of Medicine got it right in 2008 when it issued its report, Retooling for an Aging America: Building the Health CareWorkforce. The IOM advocated a 3-prong strategy: enhancing the geriatric competence of the entire workforce (which includes lawyers, architects, and urban planners along with personal care attendants); recruitment and retention of geriatric specialists (which includes informal caregivers along with doctors and nurses); and improving the way care is delivered (redesigning the system to provide coordinated, multidisciplinary care). That's what we need to do. Some institutions are beginning the process: the Faculty Program to Advance Geriatric Education, a novel curriculum in use at a number of medical schools, focuses on geriatricizing internists rather than on producing more specialists. Simply minting more geriatricians, even if we knew how to attract more physicians to the field, will not be sufficient. We all need to retool to face the coming demographic reality. 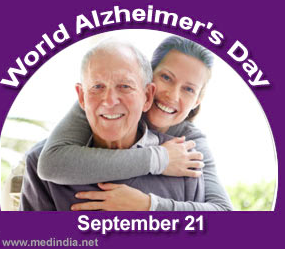 Monday is World Alzheimer's Day. Read about the new report on global Alzheimer's in my next blog post. Where's the best place on earth for older people? The most powerful explanatory model in medicine is the germ theory of disease. It’s simple and it’s elegant: find the offending microbe, kill it, and cure the disease. This approach has led to some of the most dramatic and effective advances in medical history: identifying the leading cause of pneumonia (the pneumococcus bacillus), finding a chemical that kills the bacteria without harming people (penicillin), diagnosing disease (by some combination of physical examination, a chest x-ray, and examination of sputum under the microscope), and treating the patient with antibiotics. The result? Pneumonia cedes its place as the leading cause of death in older people to heart disease. Life has turned out to be a bit more complicated than the germ theory suggests. Expose a group of people to exactly the same dose of a microbe and not all of them will get sick. 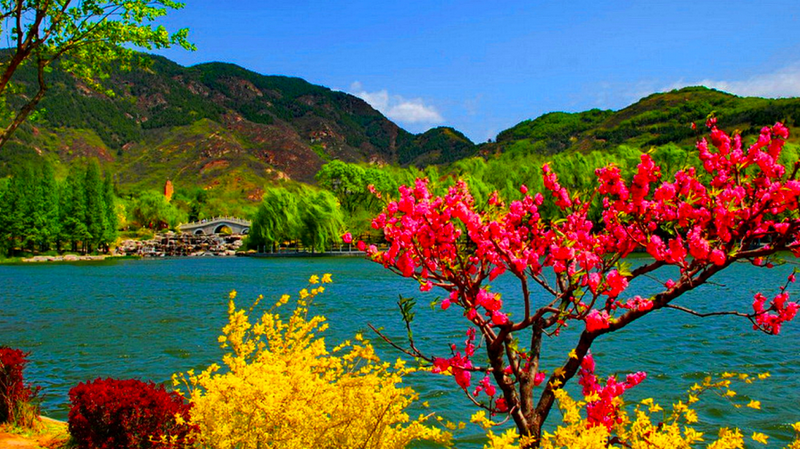 Of those who do become ill, not everyone is equally sick. Other factors proved to matter, ranging from the vigor of the patient’s immune system to socioeconomic status. And pneumococci were not the only causes of pneumonia: all kinds of other bacteria can cause much the same clinical and radiographic picture, as can a whole host of viruses. Even with our enhanced understanding of the causes of disease and of how and why illness develops in different individuals, we haven’t been able to eradicate pneumonia. Together with influenza, it’s still the seventh leading cause of death in older people. These caveats mean we’ve had to refine the model, to elaborate on it. But the germ theory of disease still stands as the gold standard for all of medicine. Doctors in areas under than infectious disease seek to find a similar master key that unlocks the diseases of their particular organ system. Cardiologists have focused on atherosclerosis as the unifying feature underlying coronary heart disease; neurologists have seized on amyloid as the basis for Alzheimer’s disease. But the reductionist view of the world seems to break down when it comes to geriatric syndromes, problems such as falls and incontinence that are responsible for so much misery in older people. What seems to explain reality more effectively is a multifactorial understanding. Maybe that’s why even though last week’s JAMA includes two reports of failed efforts to stave off Alzheimer’s disease, one with anti-oxidants taken as nutritional supplements, and one with exercise, the editorial accompanying the articles optimistically maintains that we can make a difference. We just have to eat well and exercise and play mind games. Now there are a number of possible reasons that the JAMA studies may have been unable to find any benefit of their interventions. The anti-oxidant study was carried out in older patients with macular deterioration, a chronic eye disease. Its main hypothesis was that supplements would stave off progressive visual loss—preventing cognitive impairment was a secondary aim. Conceivably, people with macular degeneration are sufficiently different from the general population that what works, or doesn’t work, for them may not be the same as for everyone else. The trial used pills, not diet rich in anti-oxidants, and there are at least some nutritionists who maintain that the purified version of a chemical won’t work the same way as that chemical in combination with food. The exercise study used moderate intensity physical activity such as walking, it used resistance training, and it used flexibility exercises, which it compared to an educational program. It’s at least possible that other kinds of exercise, or exercise of different intensity or duration, would have been more effective. There is precedent for a multifactorial intervention working when no single approach succeeded. 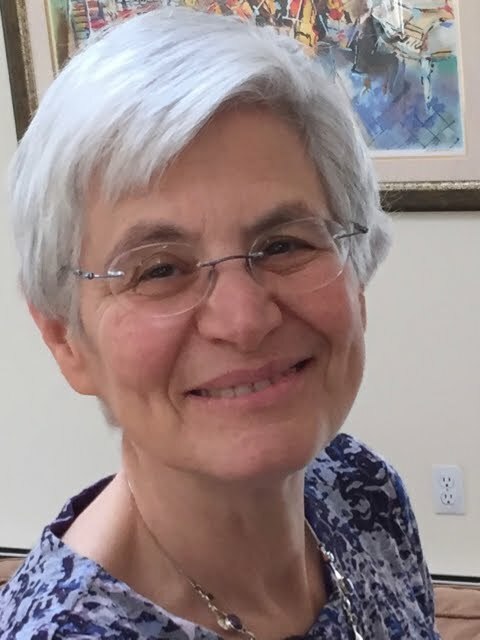 In her path-breaking work on falls, Mary Tinetti of Yale found that fall rates in community dwelling older people could be significantly decreased if they had an evaluation that focused on physical hazards (throw rugs or poor lighting), on a medication review (getting rid of drugs that cause orthostatic hypotension or confusion), and on strength training. Similarly, Sharon Inouye, now at Harvard, recognized that delirium in the hospital is difficult to prevent, but found the most effective strategy involved a multi-component intervention targeting sleep, mobility, vision, hearing, cognition, and fluid intake. So maybe we can make a difference in preventing dementia or delaying its onset or slowing its progression. Maybe the recent meta-analysis that was widely quoted in the media (published in the somewhat obscure Journal of Neurology, Neurosurgery, and Psychiatry) as claiming that “modifiable risk factors” are responsible for 2/3 of the risk of Alzheimer’s disease is onto something. Or maybe it’s all wishful thinking and we should redouble our efforts to look for the magic bullet, the switch that we can turn off amyloid deposition in the brain, stopping dementia before it starts. Or maybe we just have to do something. Eating vegetables, going for walks, and doing crossword puzzles won't hurt. They don't cost a lot of money. They won't jack up the cost of American health care. And in combination, they just might help. Seeing life through rose-colored glasses. For more, see blog post this weekend.